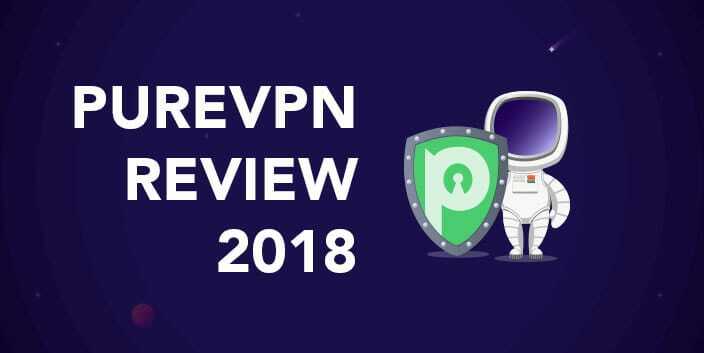 Cyberghost VPN Review 2018 - Is it worth to buy this VPN? Privacy and Security of CyberGhost VPN – Is Cyberghost Safe? Conclusion – Recommended or Not? VPN services are useful for internet traffic encryption. It is commonly used by travelers and people who want to access sensitive information at a public place, such as a using a public Wi-Fi at a coffee shop. VPN services also keep internet service providers from tracking a user’s online activities. This paves the way for accessing and streaming foreign/blocked content such as Netflix etc. online. CyberGhost uses SHA-256 protocol and RSA’s 4096-bit encryption for a handshake procedure. This creates an encrypted connection between your computer, smartphone and CyberGhost server. The data coming in and out of a system is secured through AES-256 protection. However, you are not allowed to change settings. Payments are made with Credit Cards, Bitcoin, Paypal, Giropay and Sofort. It does not accept cash unlike other channels such as TunnelBear and Mullvad. People who are afraid of browsing sensitive data in US territory will be glad to know that Cyberghost operates from Bucharest, Romania. Some of its engineers are based in Germany. This puts you out of FBI’s reach. CyberGhost does not retain users logging activity. Details are available on its website. This is another positive highlight as many VPN services do not share their location and details. Cyberghost shares all details such as names, photographs and user biographies on its official website. At the same time, it keeps all users’ information details safe. CyberGhost does not work well in the presence of other VPN software. This becomes a hassle when using multiple VPNs and other low-level network software. Speed performance is optimal and reliable. UK to UK connections run at 30 to 35 Mbps, US connection at 20 to 25 Mbps and European connections from 22 to 35Mbps. Speed for long distance networks is below 5Mbps (for Australia, Hong Kong etc). CyberGhost window client installation is very easy. It does not require any user registration and even an email address. Just download a setup tool, launch it and run a copy of CyberGhost to get going. There is a connect button available with a list of countries that gives idea of how to go about everything. However, the country list is not alphabetically ordered, so you will have to search around at first. With time this will become easy to handle. Last few server connections which you have made are also available on the client. For example, if you only log in from locations such as UK, US and Germany, you will see that destination on the forefront from where you can access them with a click. The ‘Maximize’ button launches the CyberGhost app instead of maximizing anything. There are 6 colorful Windows 10-like tiles available to help choose the required VPN task. ‘Choose My Server’ has a number of hosting ways that help to find and connect to a server. Select a country from the available list and a server within that country. You have a good server variety to execute certain jobs such as netflix, torrents access etc. ‘Surf Anonymously’ gives a simple country list with useful settings. You have an option to block ads and malicious sites, compress data for an improved performance and redirect HTTP links to HTTPS. Choose Premium servers for extra fast speed. Once the connection is set, connect everything with a single click. It also lets you open a browser in a incognito mode for an improved security. ‘Unblock Streaming’ and ‘Unblock Basic sites’ has a bookmark manager to establish VPN access to the required site. For example, to access Amazon Prime in US, click Unblock Streaming > Amazon Prime. CyberGhost will connect it to an appropriate server to open a default browser at the site. Torrent anonymously option works great for P2P users. It connects with a fastest torrent-enabled server by launching a torrent client at the same time. ‘Protect Wi-Fi’ is another important feature that lets users treat specific networks. Choose this option for connecting with specific networks. CyberGhost detects email servers and adds them to a list. It makes sure email client works correctly with an active VPN connection. The app connection is another bonus option. It serves as a kill switch to close the app if a connection drops. 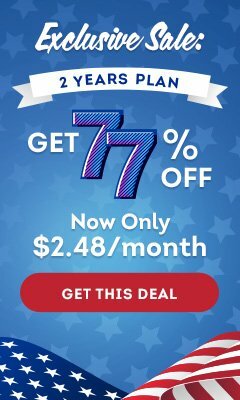 CyberGhost has two pricing plans. You can either pay them monthly or yearly. Monthly costs $11.99/month whereas Yearly costs $59.88/year. Both plans are easy to afford and offers complete security and internet anonymity. CyberGhost protects personal data. This gives users a relaxed mind regarding their personal and private information from getting leaked. It uses robust encryption to enable security on user accounts helping them to stream and surf online with a peace of mind. 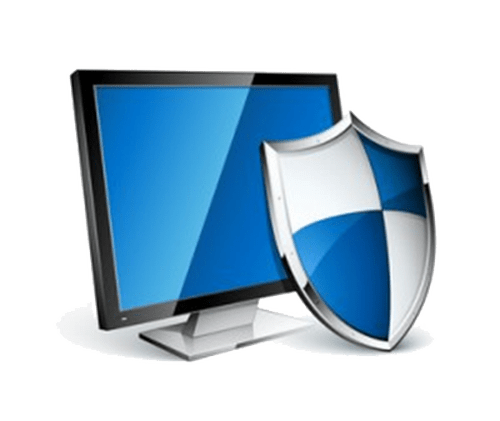 CyberGhost offers an extra public protection on public hotspots. This helps to protect data against snoopers and malicious threats. CyberGhosts offer affordable rates to make safe surfing available for everyone. Most agencies adjust pricing as per location. With a CyberGhost app, you can change your location to get the best pricing. As per CyberGhost vpn premium review, it gives an all-round access to all types of content on the internet. It lets users access censored and geo-restricted sites to let users enjoy their favorite content whenever they want. CyberGhost does not only protect PCs, but also enables protection to iOS and Android devices. 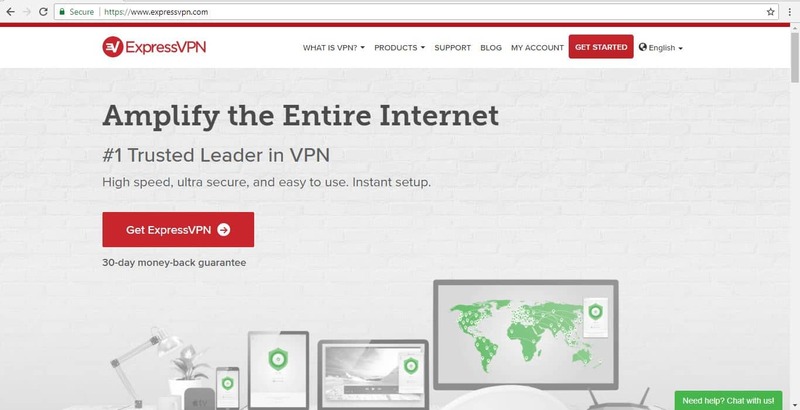 This gives a sense of security to users regardless of which device they are using this VPN. CyberGhost has also got additional apps to ensure routers protection. This helps to protect Wi-Fi connections from those who are looking to use it maliciously. Free CyberGhost Browser Extensions provides security and anonymity to all fans. It works with the latest android versions to provide a safe and secure connection to users accessing it in public places. 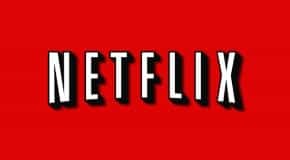 Watching Netflix online is one of the main reasons to use a VPN service. Many people select a VPN connection only to stream a network. CyberGhost is one of the best networks available today to stream Netflix US library from countries where the access is restricted. There is a separate profile available known as “unblock streaming” for this purpose. It continuously goes through tests to ensure it is not banned by Netflix as recently, Netflix has started to block IPs coming from VPN connections. Using CyberGhost is easy. It has a complete support system available on official site from where you can lodge your complaints and issues. Separate sections are available for Android, iOS and Window users. CyberGhost does not has any bandwidth limits. This makes it a perfect VPN connection for accessing Torrents online. Its strong encryption, simultaneous connections and a watertight logging policy all contribute to its package. CyberGhost also gives a global coverage at local speed. It believes in giving an unrestricted access to internet. CyberGhost is definitely recommended for users who wish to access restricted sites such as Netflix, Hulu etc for streaming their content. It is also useful for accessing torrents and sensitive official information at public places. Its high speed, secure data encryption and low cost makes it one of the best VPNs in the market.